A popular working memory test that is used in many cognitive and neuroscience research labs. Type the numbers you see into the box below. Most people are able to remember 5 to 8 numbers in a row. Users can change the “Span” of numbers displayed below. To make this test more challenging, switch from Forward to Reverse order, and change the test speed from Slow to Fast. Curious to know more about your brain? 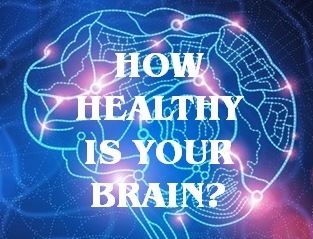 Try the Healthy Brain Test to learn how diet, exercise, and sleep quality can affect your brain health. Working memory is the capacity to hold small amounts of information in an active, easily accessible state, usually for less than 30 seconds at a time. Examples include keeping a new phone number in working memory long enough to dial the number, and keeping a new, important meeting date & time in your active memory long enough to write it down.